Whether you are building a fence to protect or shade your property, or add style and value to your home, Lone Star Fence and Construction provides quality construction based on identifying your specific needs. In addition to traditional wood and iron fencing, we offer attractive variations, custom designed for you. We build vinyl and masonry fences for larger and more rural property fencing. Lone Star Fence and Construction also maintains, repairs and replaces existing fencing. Our maintenance services include parts and boards, staining and preventative sealing. Call us at (832) 884-5291 with a service request and we’ll get back to you with a quick and accurate quote. We install reliable automatic gates to secure your driveway and home from unwanted invasions. Automatic gate options include slide and swing gate operators, entry and intercom systems or proximity card entry systems. Our residential gates come with a manufacturer’s warranty and service plans. 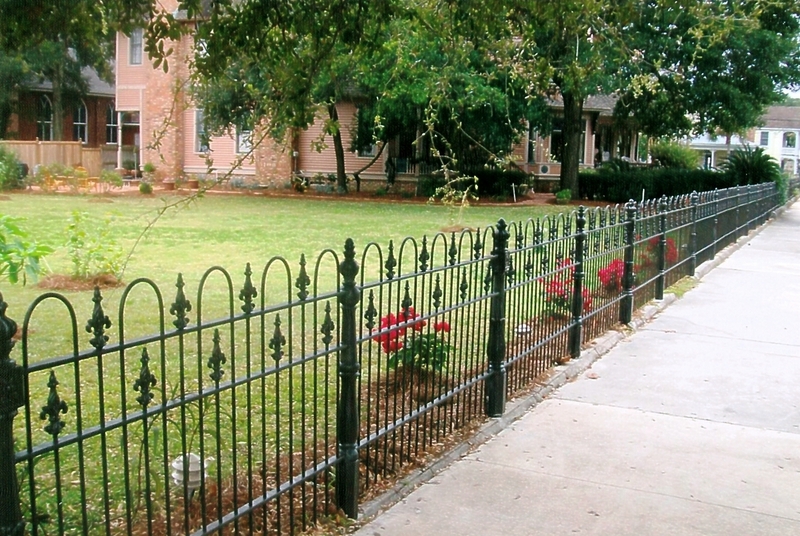 Ornamental iron fencing can be used dually for external and interior decoration. Ornamental iron railings on staircases, balconies or fireplaces add elegance and sophistication to your living spaces.